The exclusive rights granted by a U.S. patent create monopolies that can threaten innovation. We all benefit from the pro-innovation effects that come from cancelling monopolies that should not exist. That’s why the 2012 America Invents Act broadly allows “[a]ny person other than the patent owner” to challenge a patent at the U.S. Patent and Trademark Office. But what if the government itself was banned from asking for this type of patent challenge? That would mean patent holders can demand big payments from government agencies, with access to taxpayer funds—yet those same agencies wouldn’t be able to efficiently test whether the patents are valid. Now, the Supreme Court is poised to consider the question. EFF has filed an amicus brief, explaining that the government should be able to bring challenges in the Patent Office, based on century-old legal principles, as well as public policy concerns today. Limiting the government’s ability to challenge invalid patents efficiently deprives the public of these benefits for no good reason. Patent owners, unlike most parties in court, can sue the United States government for using their patent rights without a license. In Return Mail Inc. v. United States Postal Service, the patent owner, Return Mail, demanded that the Postal Service pay it for a patent license. But the Postal Service decided to challenge the patent, petitioning for a kind of review at the Patent Office. That challenge succeeded, convincing both the Patent Office and the US Court of Appeals for the Federal Circuit that Return Mail’s patent is invalid. Return Mail is still fighting the case, but it isn’t arguing its patent is valid on the merits. It’s arguing that the government shouldn’t have been allowed to file a petition for a post-grant review at all. If the Supreme Court agrees, its decision would revive Return Mail’s invalid patent, allowing it to be asserted against the Postal Service and others. The provision authorizing such petitions came into effect as part of the America Invents Act of 2011 (“AIA”). The AIA broadly allows “[a]ny person other than the patent owner” to file a petition for review. Return Mail, however, is arguing that the word “person” necessarily excludes government entities such as the Postal Service. As our brief explains, that argument ignores both the Patent Office’s longstanding practices and the AIA’s goal of weeding out low-quality patents (like Return Mail’s). If the Supreme Court decides to bar the government from initiating post-grant review proceedings, that will make a huge difference—and not in a good way. At the Patent Office, granted patents get no presumption of validity, making it easier for challenges that should succeed to do so. At the same time, the only issues that Patent Office proceedings decide are questions of validity. That makes the proceedings more streamlined—faster and cheaper—than in federal court. But it also means the proceedings are more likely to produce outcomes affecting the broader public. Decisions on questions of patent validity produce external benefits: greater clarity about the scope of granted patents and extent of the public domain. 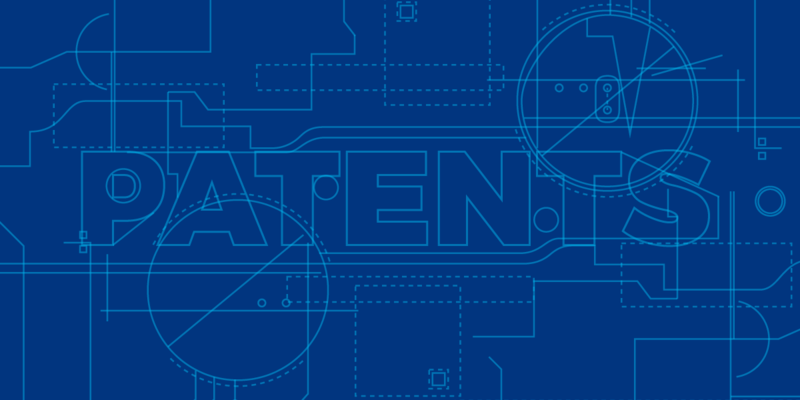 EFF and its community know firsthand how powerfully developments in patent law can affect incentives and opportunities for innovation, creativity, and access to knowledge. We hope the Court considers the broad implications of its decision for the public and the patent system. The public should not bear the costs of shielding invalid patents from government-initiated review.